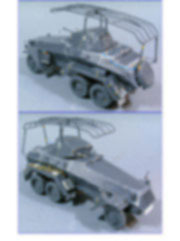 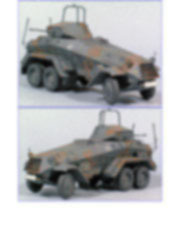 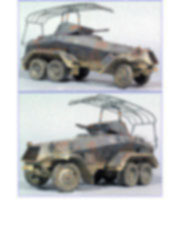 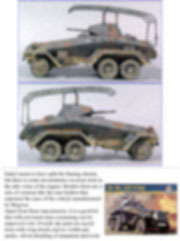 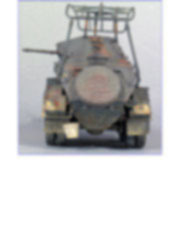 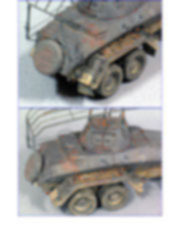 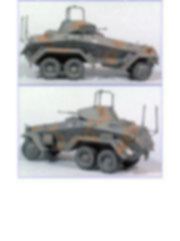 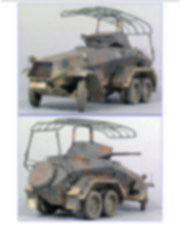 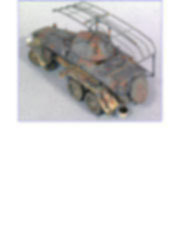 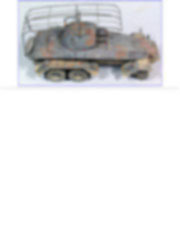 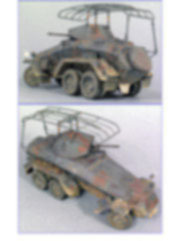 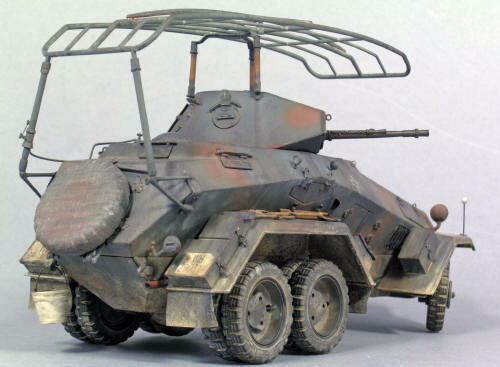 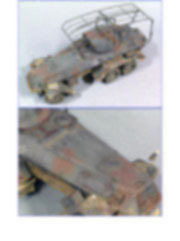 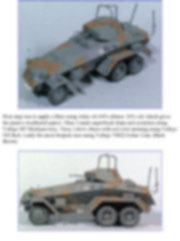 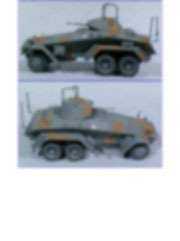 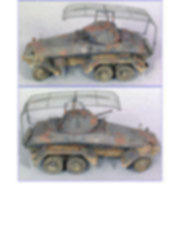 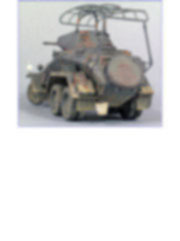 There are only two options if you want to build a reproduction of this peculiar vehicle, the HaPM kit (Sd.Kfz.231) or this one from Italeri. 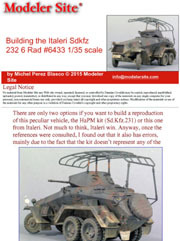 Not much to think, Italeri win. 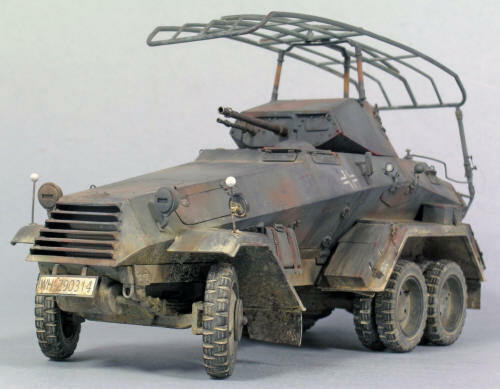 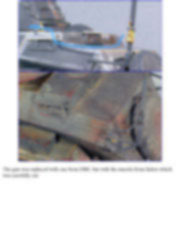 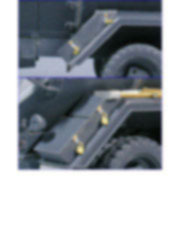 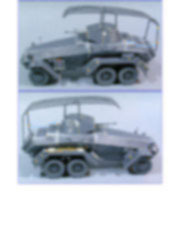 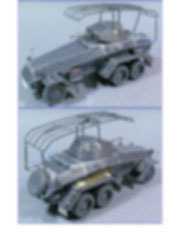 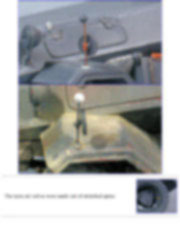 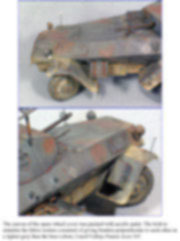 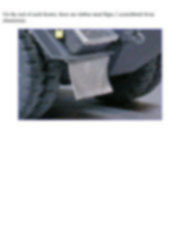 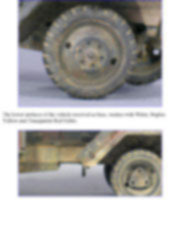 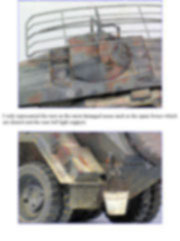 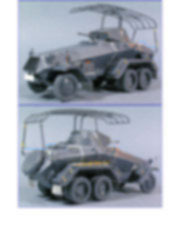 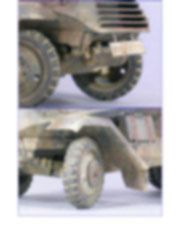 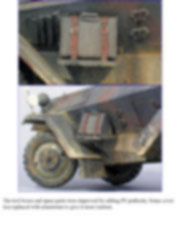 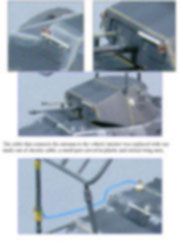 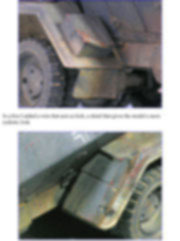 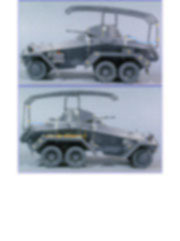 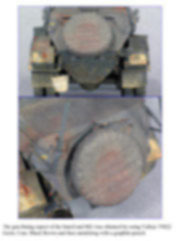 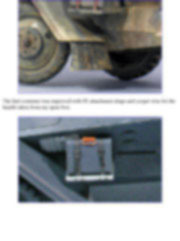 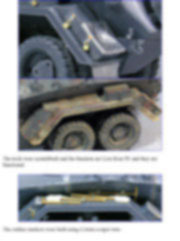 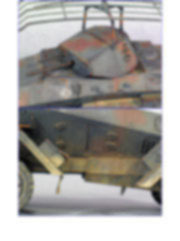 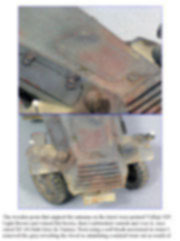 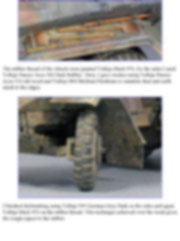 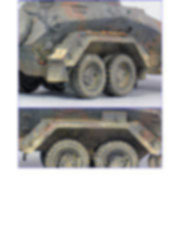 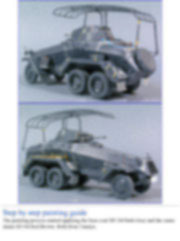 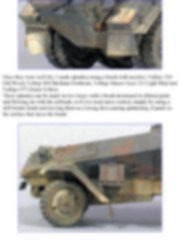 Anyway, once the references were consulted, I found out that it also has errors, mainly due to the fact that the kit doesn’t represent any of the three types of six-wheel vehicles manufactured by Mercedes, Magirus and Busing Nag. 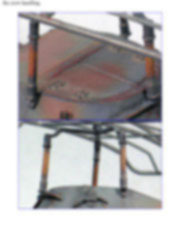 Italeri seems to have split the Busing chassis, but there is some inconsistence in areas such as the side vents of the engine. 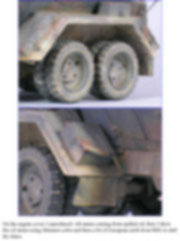 Besides there are a mix of versions like the rear fenders that represent the ones of the vehicle manufactured by Magirus. 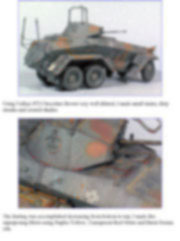 Apart from these inaccuracies, it is a good kit that with not much time consuming can be improved a lot. 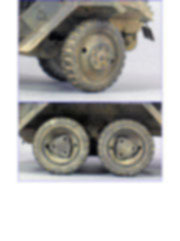 Overall, the parts are nicely done with crisp details and no visible pin marks. 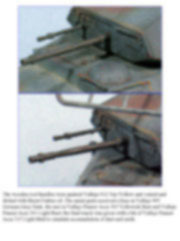 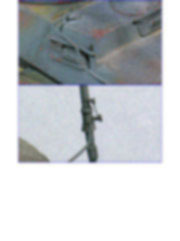 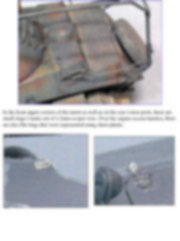 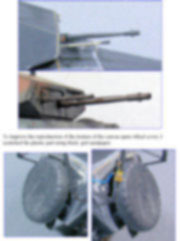 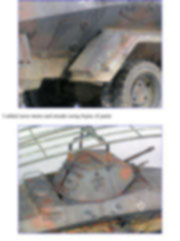 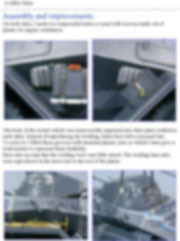 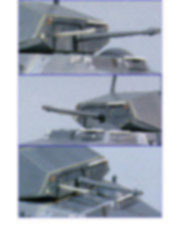 About detailing of armament and tools is rather basic. 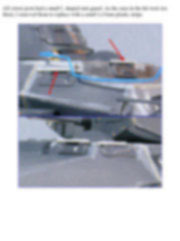 On both sides, I made two trapezoidal holes covered with louvers made out of plastic for engine ventilation.